Comfort Carpet Cleans technicians are specially trained in spot removal. Every cleaning technician that comes out to your home has been through special classes and real world experience in removing all types of stains. Of course, not all stains can be removed and many of the common “grocery store” spotting agents can permanently set stains. But if your spill, spot or stain can be removed, Comfort Carpet Clean will be able to remove it. If you have a stain that has become an eyesore in your home or office, give us a call right away. The quicker we can get to the stain, the greater likelihood we can remove it. 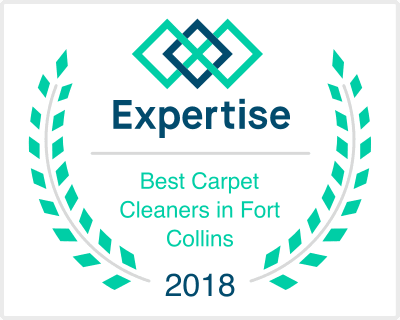 Comfort Carpet Clean awaits your call today at 970-682-8119!